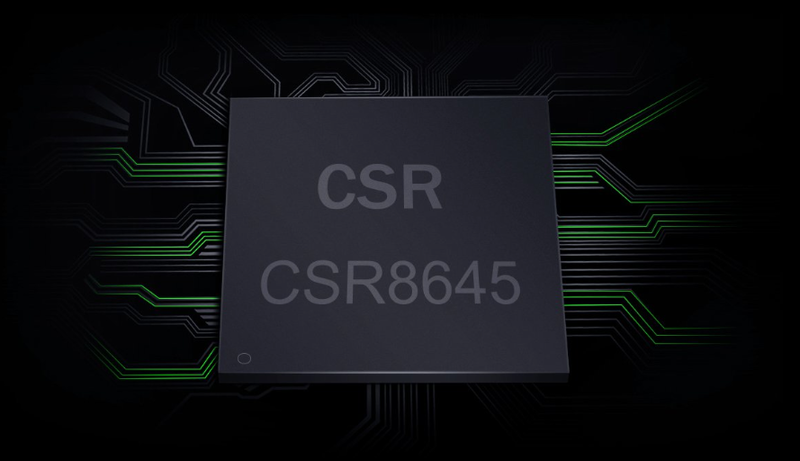 The μBTR brings the premium Qualcomm CSR8645 Bluetooth chip to the affordable device segment for the first time ever! The CSR8645 allows the μBTR to support Bluetooth 4.1 as well as the atpX, SBC, and AAC audio codecs for high-fidelity wireless audio, up to a distance of 10 meters. *Please ensure there are as few obstructions as possible between the μBTR and Bluetooth source to ensure best playback experience. 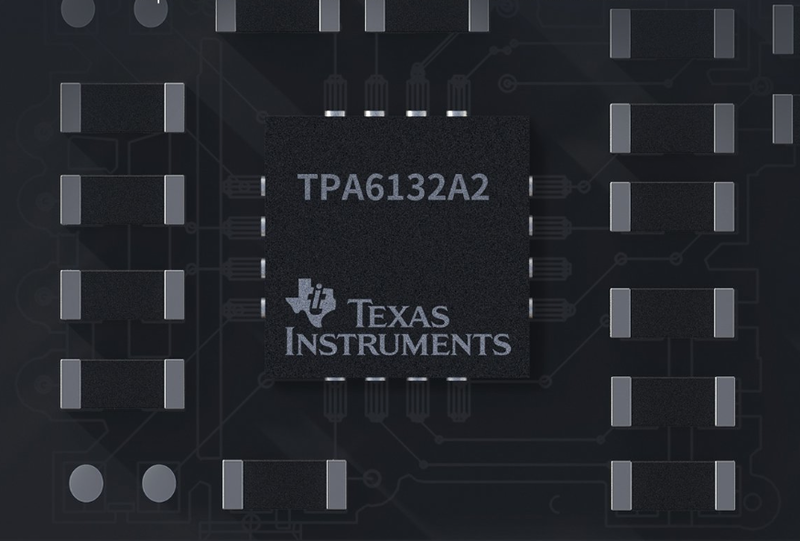 Inside the heart of the μBTR lies the Texas Instruments TPA6132A2, a high-performance headphone amplifier. This allows the μBTR to bring out the best of your headphones and provide a higher-quality wireless experiences better than even that of a wired connection! The μBTR features independent local volume control, which means that you can adjust both the Bluetooth device's volume and the μBTR's own volume separately. Making it easier to get a volume separately. making it easier to get a volume that's just right for you. *Main button functions: switch between paired devices, enter pairing mode, play/pause track, on/off switch. *Volume buttons functions: increase/decrease volume, skip forward/backward tracks. The built-in high sensitivity omnidirectional microphone allows other to hear you clearly, without to having sacrifice your music. *After being paired with an iOS device, it is pobbible to check the μBTR's battery levels through a widget on the paired device. With the μBTR's NFC (Near-Field Communication) functionality, simply pair over Bluetooth with just one touch between the devices, saving you the hassle of having to go through the formal pairing process. *The Bluetooth device to be paired to must also support NFC. Both Bluetooth and NFC must be turned on at the same time to use this functionality. The μBTR is minimalism distilled to its essence. The highly polished body combined with the use of transparent materials gives the μBTR a simple yet beautiful look that's delightful to touch. The lustrous pearl white color is also sure to attract some stares in your direction. *More colors to come in the future. Weighing only 12.5g and measuring only 5.5cm long (about the size of your pinky finger), the μBTR is extremely easy to have on you wherever you go - especially with the handy included elastic clips and lanyards. When winding down: it's the partner that allows you to kick back and relax. Recognizing that AI is the future the μBTR allow easy access to voice assistants including Siri with just a double-click of the main button. *The μBTR by default first connects to the last-paired Bluetooth device. How do you get back your music over Bluetooth after disconnecting? Simply just press the main key once to easily connect and disconnect. The μBTR's indicator light changes between red and blue to let you know immediately with a balance what us going on. *Charing/low power status: red light; working (on) status: blue light; pairing mode: flashing red and blue.